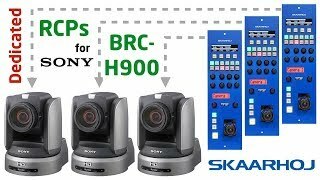 The color video camera brc h900 Camcorder is manufactured by Sony and was added around November 2016 and is part of the Sony Color Video Camera BRC H900 series. This version of the Camcorder comes in Color : White , Display Size : 2 Inch , Refresh Rate : 60 HZ. The model comes in 4 other variations including combination of White Color , 2 Inch Display Size , 60 HZ Refresh Rate. The best price for the Sony Color Video Camera BRC H900 in Kuwait is KWD 3420 sold at Aabworld and available with free shipping and delivery within 1-2 days. 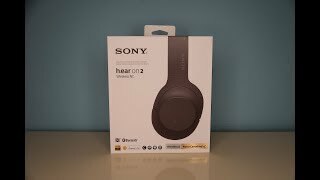 Is Sony WH H900 Headphone Worth it? Sony WH H900 vs Linner NC90, Which is more worth it?